The first three months of 2018 were unpredictable, to say the least, from record-breaking Nor’easters to bracket-busting March Madness results. Similarly erratic were last quarter’s top fraud busts, including kickback schemes, unnecessary surgery, and a racket that put dangerous opioids out on the street. With help from the National Health Care Anti-Fraud Association, we’ve compiled the top fraud and abuse allegations for the first quarter of 2018. The U.S. Attorney for Los Angeles claims that two doctors falsified sleep study results to convince patients to undergo bariatric surgery, then billed major insurers for the fraudulent procedures. The pair allegedly doctored test results to demonstrate sleep apnea and obtain pre-authorization from insurance companies. They’re facing charges of mail fraud, wire fraud, false statements, money laundering, and aggravated identity theft. The Massachusetts Attorney General believes a mental health provider that serves about 30,000 low-income residents allowed unlicensed and unqualified employees to see patients, then fraudulently billed the state’s Medicaid program. South Bay Community Services allegedly allowed employees without degrees in social work to perform mental health services, overseen by non-licensed supervisors. The company disputes the allegations. 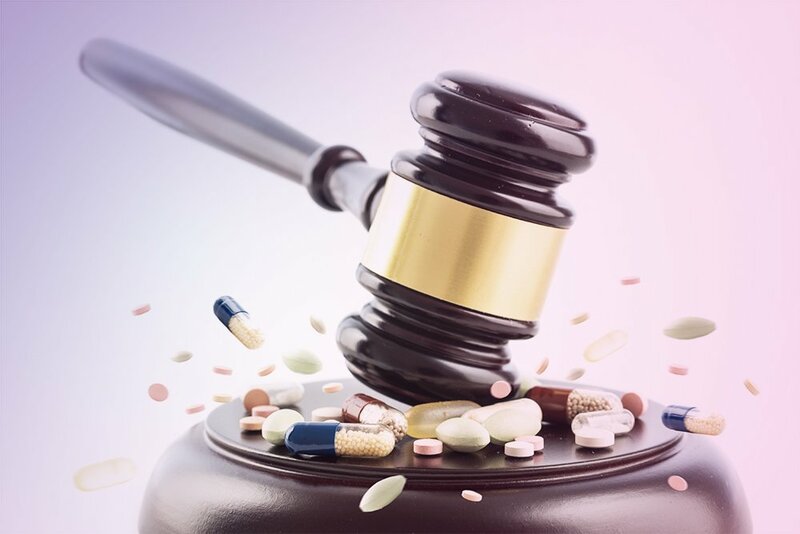 A Tennessee couple stands accused of defrauding TRICARE, the U.S. military’s healthcare program, by issuing prescriptions for compounded medications and mailing them to active-duty servicemembers in Southern California. The duo allegedly had recruiters sign up sailors and Marines to participate in a non-existent paid medical study, then issued the prescriptions without any kind of medical exam. 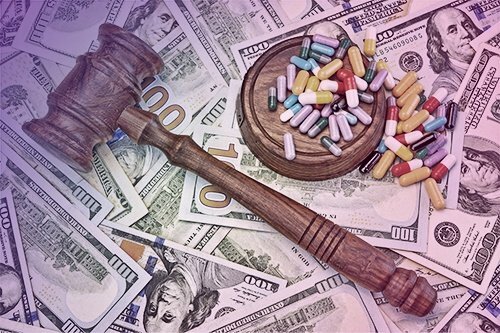 The U.S. Attorney’s office says each specialty mixed medication cost TRICARE more than $14,000 per month. 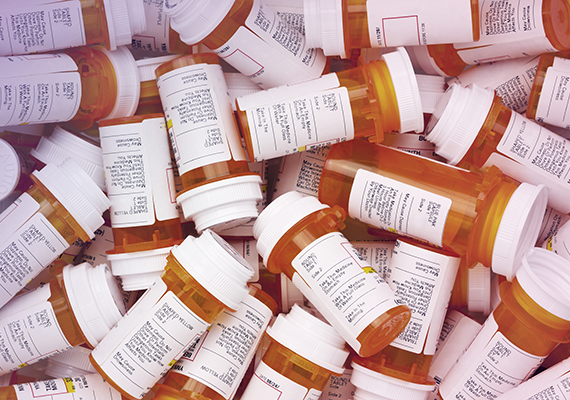 A Michigan doctor doled out prescriptions for 2.7 million dosage units of highly addictive narcotics without any medical reason, according to the U.S. Attorney’s office. Seven patient recruiters who are also charged allegedly paid acquaintances to visit Dr. Zongli Chang and receive a prescription, for which the recruiters also paid Chang. The recruiters are accused of then distributing the powerful drugs illegally, contributing to the opioid crisis. Anthem Blue Cross alleges a financially strapped medical center has fraudulently billed the insurer more than $13 million for toxicology testing. This comes after Sonoma West Medical Center partnered with Florida-based Reliance Laboratory Testing, which paid the hospital $2 million to conduct toxicology testing for it. But according to Anthem, the medical center then billed the insurer for testing actually performed by Reliance. Anthem notes that hospitals such as Sonoma West receive much higher reimbursement for urine drug testing than a lab such as Reliance. The medical center has since ended its partnership with the Florida lab. A New Jersey doctor is accused of bribing chiropractors to refer nearly 800 patients to his pain management facility. The physician then fraudulently billed insurance companies for $4.4 million over a decade, according to the New Jersey Attorney General’s office, receiving more than half a million dollars. Three of the five chiropractors allegedly involved in the scheme have already pleaded guilty. Following a whistleblower case, Delaware-based Orthopaedic and Neuro Imaging LLC (ONI) has been ordered to pay $16 million for false Medicare claims. This comes after a whistleblower filed a lawsuit alleging ONI administered contrast dye during MRI scans without proper physician supervision. According to the case files, ONI performed more than 2,000 unsupervised procedures across multiple offices and received Medicare payments totaling more than $1 million. The exact amount of money lost each year to healthcare fraud, waste, and abuse (FWA) is difficult to precisely quantify, but estimates typically are in the hundreds of billions of dollars. Learn more in our FWA Solutions fact sheet. As director of product marketing, Warren Lesnefsky is responsible for the go-to-market planning and execution of Cotiviti's Payment Accuracy solutions. 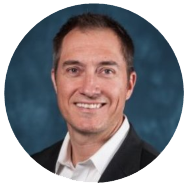 He brings nearly 20 years of healthcare marketing experience in leading cross-functional teams to successfully launch information technologies and analytic services to the payer and provider markets. Prior to joining the organization in 2015, Warren held various marketing management roles at McKesson Health Solutions with a wide range of responsibilities covering events management, marketing communications, and product marketing. He holds a BA in Marketing from the University of Northern Colorado. 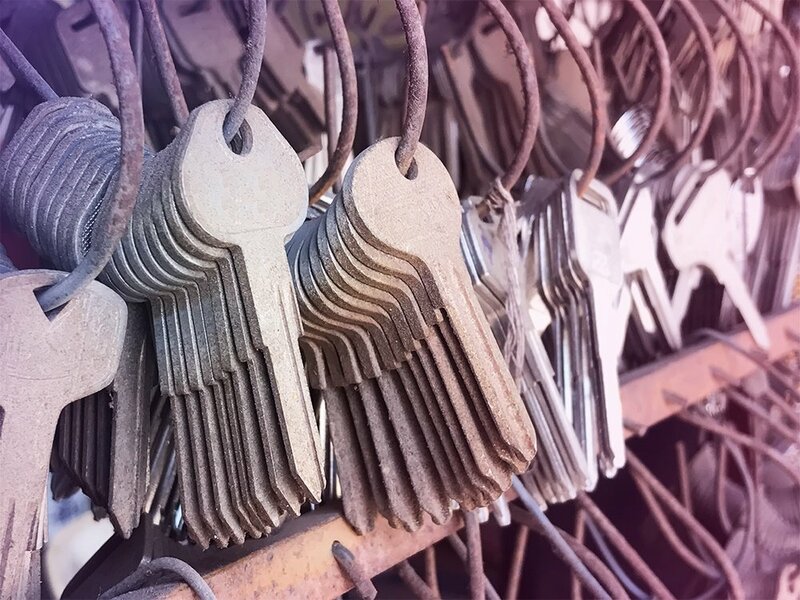 Podcast: Are you catching all types of duplicate claims?